This authoritative edition was formerly published in the acclaimed Oxford Authors series under the general editorship of Frank Kermode. 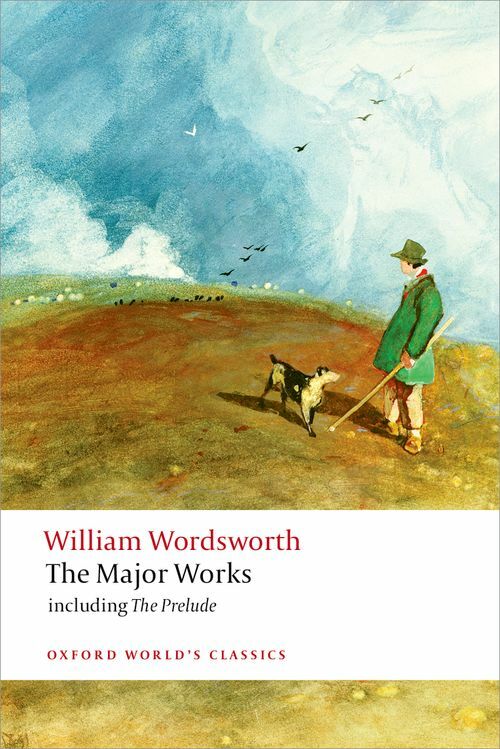 It brings together a unique combination of Wordsworth's poetry and prose - all the major poems, complemented by important letters, prefaces, and essays - to give the essence of his work and thinking. William Wordsworth (1770-1850) has long been one of the best-known and best-loved English poets. The Lyrical Ballads, written with Coleridge, is a landmark in the history of English romantic poetry. His celebration of nature and of the beauty and poetry in the commonplace embody a unified and coherent vision that was profoundly innovative. This volume presents the poems in their order of composition and in their earliest completed state, enabling the reader to trace Wordsworth's poetic development and to share the experience of his contemporaries. It includes a large sample of the finest lyrics, and also longer narratives such as The Ruined Cottage, Home at Grasmere, Peter Bell, and the autobiographical masterpiece, The Prelude (1805). All the major examples of Wordsworth's prose on the subject of poetry are also included.